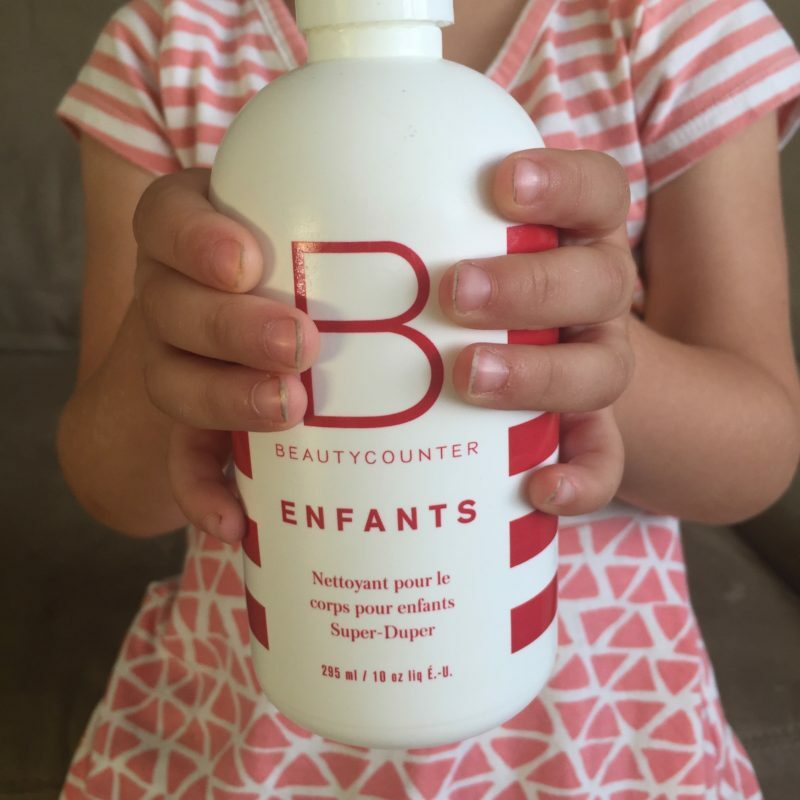 Product & Toy and Reviews. 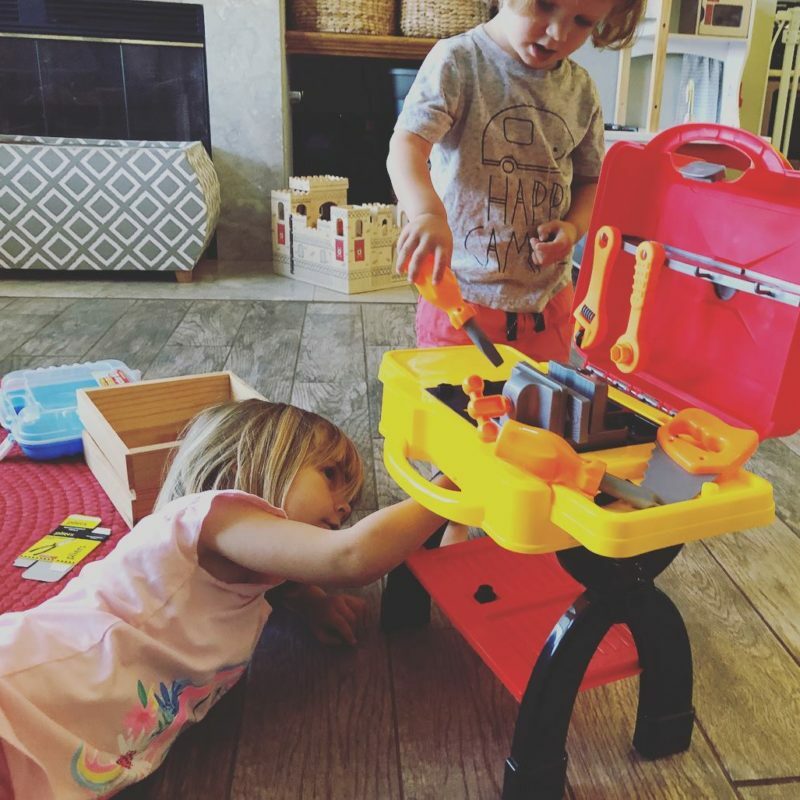 Overall, we really wanted to like this Toy Tool Workshop Work Bench Set from PicassoTiles, but in my honest toy review opinion, there’s room for improvement on the stability and storage capabilities of the workbench. And I’d also raise the recommended age from 3+ to 5+. 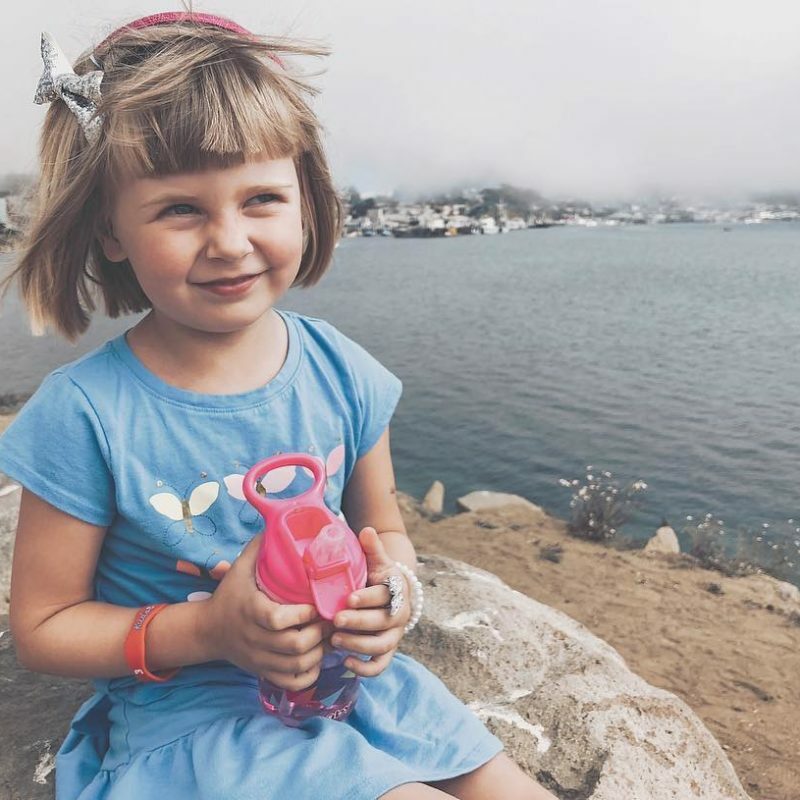 I’m now an official Nuby Parent Blogger! That means I’m part of the brand’s selective group of mommy bloggers chosen to show you some of its latest products in action. Twenty-eight year old Carolyn McRae was inspired by her time as a volunteer with the elderly to bring joy into other people’s lives. And she knows that nothing makes family more happy than little ones. But … she also knows that sometimes (ok, so maybe all the time), it’s hard for millennials to print out a picture or send a physical card through, (gasp! ), snail mail. That’s why in February 2017, she founded the Boston-based tech company The Silver Post to bridge the tech gap between grandparents and their grandchildren. 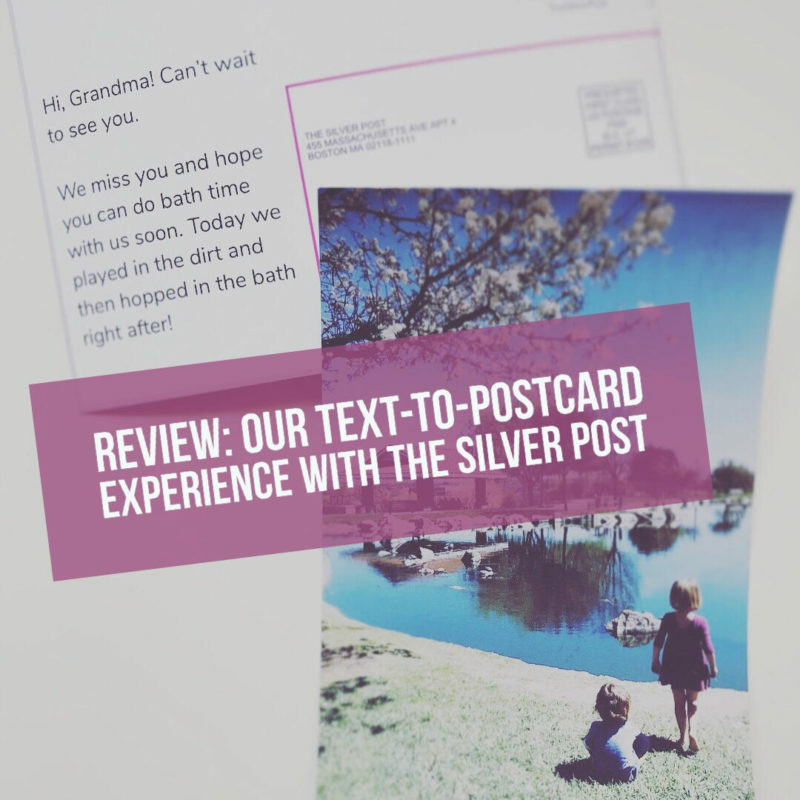 The company operates off the concept of “you text us your pics and Grandma gets them in the mail!” by translating those texts into a physical postcard. 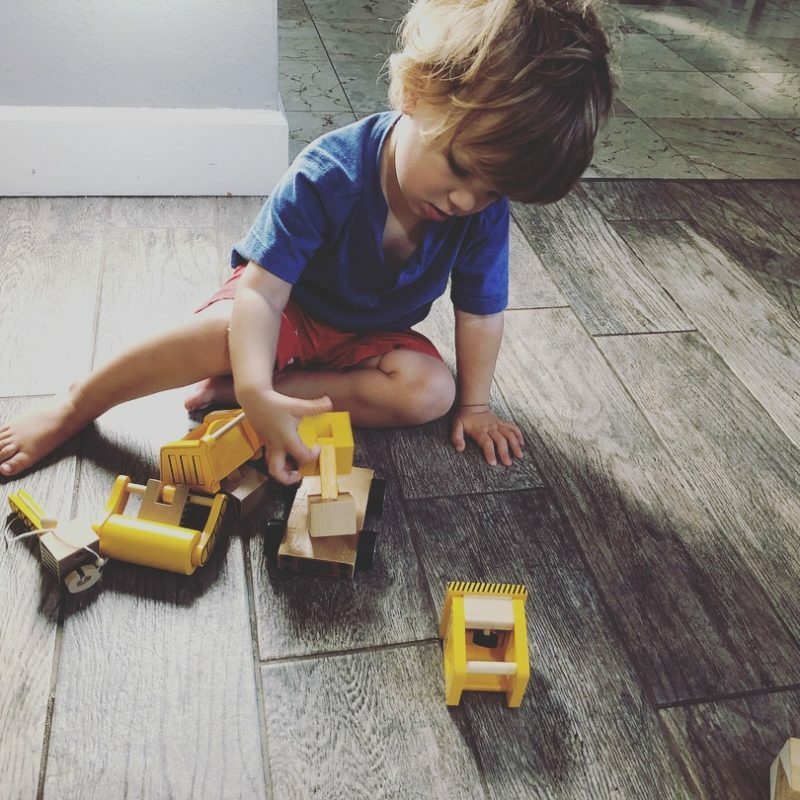 You guys, let me tell you how fun this Construction Vehicle Set is that we were gifted from toy company, Checkered Fun! The kids have been playing with this set for a few days now. The idea behind the six-piece set is there’s one truck base with a handful of different attachments kids can build. 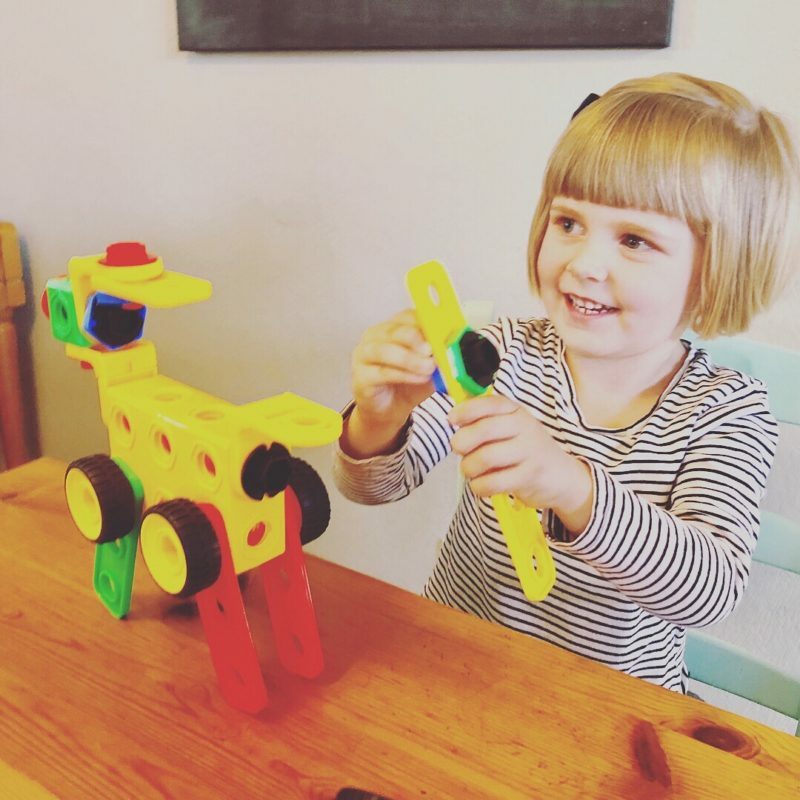 #Momtruth: I was a worried these PicassoTiles toys designed for society’s littlest engineers might be too advanced for our 2 and 4 year old builders. But, as it turns out, I was wrong — and in this case, that’s ok :). For more than a year, I’ve been trying to wrangle fitness back into my life. To, you know, stay sane. And, to shed some of this craziness that two babies in four years has done to my body. What I’m talking about is consistently getting in a real workout two to three times a week. The kind of exercise that gets my heart rate up, makes some of that endorphin magic happen and unplugs me from the daily mom scene for at least 30 minutes. 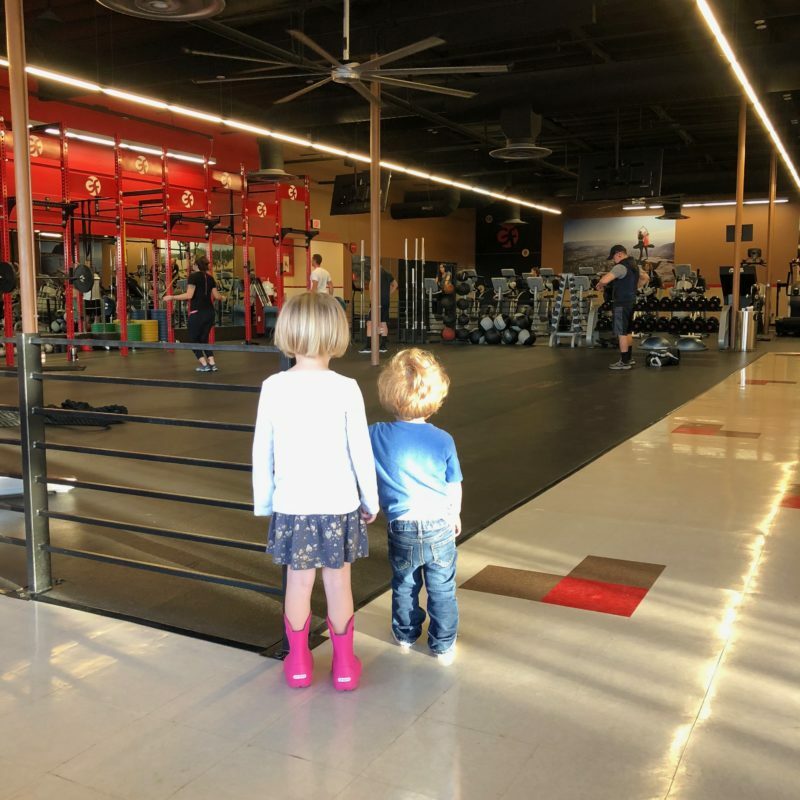 A few weeks ago I introduced my latest partnership — trying out Give Fitness Health Club in Atascadero with the kids each week. Here’s my review of Week 1 & 2. 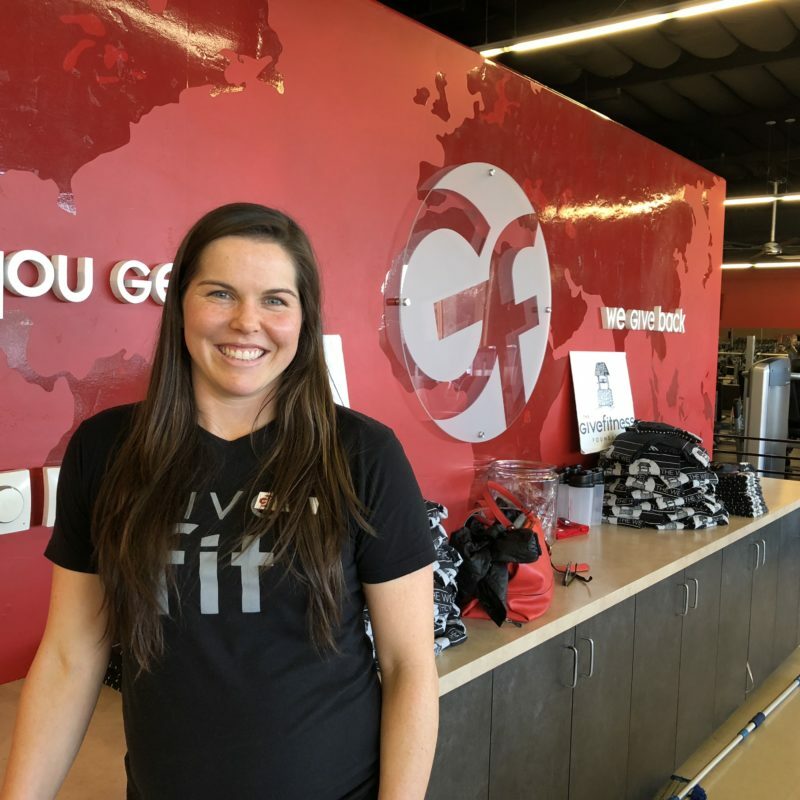 Read in to grab the Give Fitness promo code to score $5 off your membership EACH MONTH. First, I gotta say thank you to Step2 for letting me test this Euro Edge Kitchen as part of the Step2 toy tester program. Second, thank goodness for toy designers who really get what makes playtime fun because the kids loved this thing. 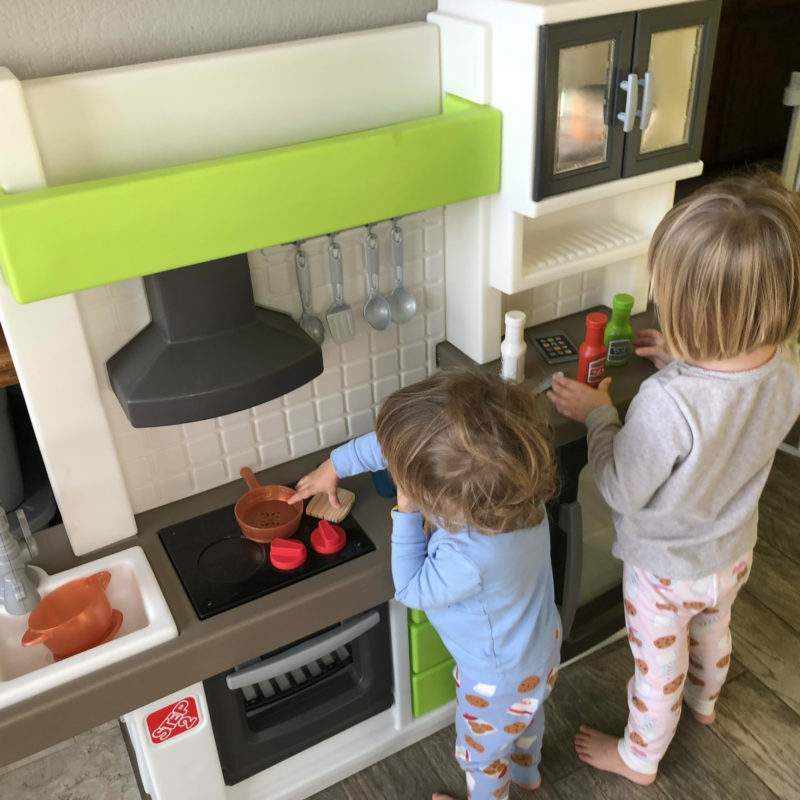 We got it around Christmas time, and it kept their attention, had some engaging light-up features and lots of extra accessories including a smart phone toy and extra dishes … But, first, lets get to the important stuff — what was this giant play kitchen like in my living room? (#momtruth). 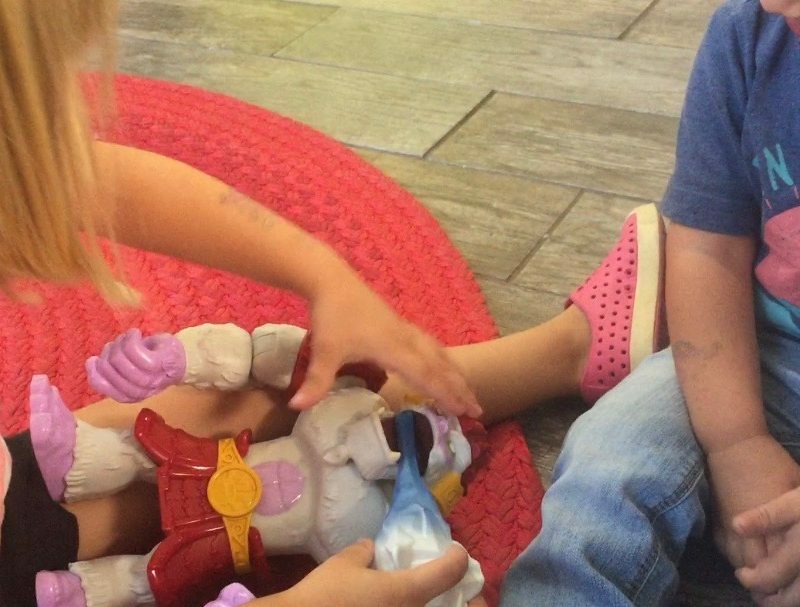 My children were 1 and 3 when we received the Imaginext Giant Yeti – and it was their first bonafide action toy in a playroom full of blocks, stuffed animals and puzzles. As such, we really got into the whole pretend play aspect of having a new big plastic monster in the house.